A Code of Conduct applies to people who interact in a well defined space, either online or IRL. For instance, the forum is an online space where you, as a first time participant, expects that other people present behave according to the Code of Conduct. If you think somone else is working against the Code of Conduct, you also expect help from people who claim to be members of the Enough Community. Another example is when a someone organizes a booth about the Enough Community in a conference: they are expected to behave according to the Code of Conduct towards visitors. And they are also expected to help if tension builds between visitors at the Enough Community booth. In hierarchical organizations where authority is derived from a central place, people are appointed to enforce the Code of Conduct. If everything else fails they ultimately use the power delegated to them. 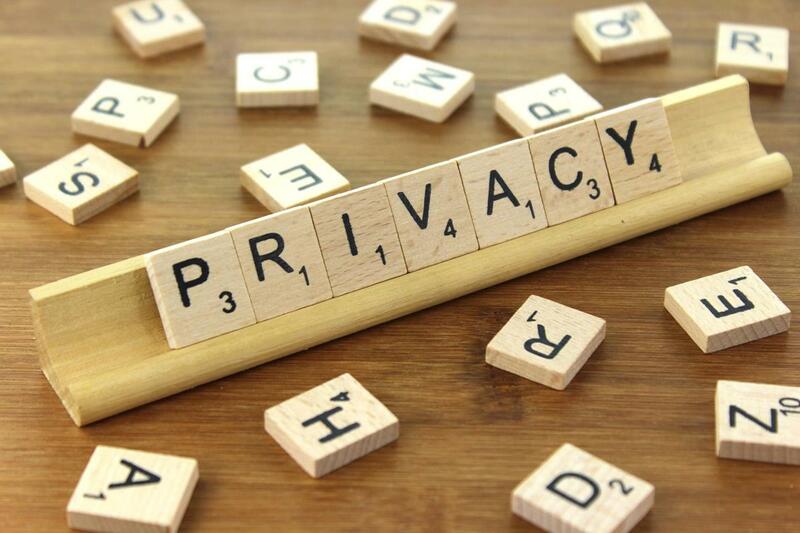 For instance the Tor Project Code of Conduct is enforced by the Community Council composed of Core Contributors who can be suspended by The Tor Project, Inc, the non-profit which also ultimately controls finances, domain names etc. Another (simpler) example is The Document Foundation, the non-profit responsible for enforcing the Code of Conduct in events they organize as well as all resources under the documentfoundation.org domain name which is under their exclusive control. Although all Free Software projects ultimately rely on a central authority to enforce their Code of Conduct, it is almost never used. Healthy communities rely on their members to resolve tensions. It is not rare nowadays to hear someone say: “code of conduct” in public spaces to remind someone else they are crossing a line. Over time, community members who develop a talent to facilitate communication and resolve tensions become de-facto points of contact when someone needs help or feels unsafe. This happens organically, in horizontal or centralized communities alike. The Enough Community does not have and will never have a central body from which authority can be derived to ultimately enforce the Code of Conduct. 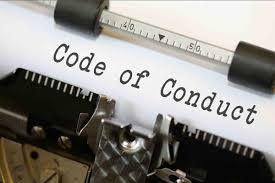 If someone successfully uses the lack of central authority to behave against the Code of Conduct, what will happen? There really is no way to tell because there is no precedent, no other horizontal community to use as an example. Enough Community members will have to work to find inovative ways to fix this hypothetical situation when and if it happens. The Code of Conduct applies to contexts where people have interactions, as explained on the enough.community home page: space (online or IRL) under the responsibility of […] the Enough Community. But it does not apply in spaces that are outside of the control of members of the Enough Community. For instance, if a booth is organized by a member of the Enough Community at a conference, the Enough Community Code of Conduct applies to people who are in the booth. But it does not apply to the entire conference or other booths: they may have their own Code of Conduct. Another example is when a member of the Enough Community delivers a talk: they are expected to behave according to the Enough Community Code of Conduct but what about the audience? This is one of many border cases where common sense is required to do the right thing. The forum or the GitLab instance are online spaces where the Enough Community Code of Conduct also applies. There is no automatic or implicit way to propagate a Code of Conduct, it must be agreed on by the participants in every context. For instance, if a Code of Conduct is included in a Free Software code base, people working on a fork can belong to a different organization with different rules. For instance it would make sense for the FDroid group at GitLab.com to publish a Code of Conduct. But it would not be effective to include such a Code of Conduct in the FDroid client codebase. In addition it would also create confusion as more and more dependencies are pulled with a variety of Code of Conducts. Some guides overlook the importance of Code of Conduct contexts which may lead to bad advices.